What homes SOLD last year in New Windsor NY? The housing market for New Windsor NY has some interesting news to share. Home sales continued to grow this year at 16%. Pricing this year did not go up. Last year we saw an 8% increase and this year we saw an 11% decrease in numbers. Inventory is consistent with 2014 as sellers joined the market. We also saw a decent number of bank owned properties that cleared the market. They could be the reason for the lower pricing averages. A good portion of our properties sold under $300,000. Average sales price was $217,266 spending approximately 143 Days on Market. 30 homes were bank owned status for 2015 that transferred title compared to last year of 8 homes. 15 Shiny and new homes sold this year. 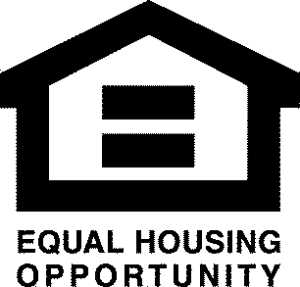 The inventory currently shows that we have 27 new homes on the market. Many new homes are not yet built, or not listed. Once the builders get permits they put them on the market. An entire subdivision may be ready for sale, but only the model home may be reflected in the MLS. New homes compete with resale once they are built, but they are usually a more expensive home with higher taxes. Value is key, as they are new without the need for repairs. New buyers find many reasons to move into the area. Rents continue to be difficult to find and don’t provide a preferred lifestyle. Many would be buyers diligently watch the market for the perfectly priced home to inquiry about, schedule an appointment to see, and move forward with a purchase. As always being ready when something new comes on the market is a wise decision. Ask me how you can do that too? 2015 – 171 Homes Sold – Average Price $217,266 Prices are down this year and sales are up. The weather this winter has been warm. Buyers have been taking advantage of this in order to pursue making a move. Some sellers have been aware of this and making sure to have their homes ready for market. Others are waiting for warm weather and the ability to show off their home with green grass, a garden of flowers and their pool open. While not all sellers can wait for the preferred first impression, many great homes are getting scooped up. If you are looking to sell your home in the next few months, the time to get it ready and listed is now. Knowledge is power when selling and your neighborhood is very specific to an ever changing market. Current number of homes for sale is 138 consistent with last year. Don’t let the season dictate when you sell or buy. Today is one day closer to your next home purchase. Ask how we can help. If you are looking to purchase or sell a home in the New Windsor NY I would be happy to discuss your real estate needs and show you how I can help. 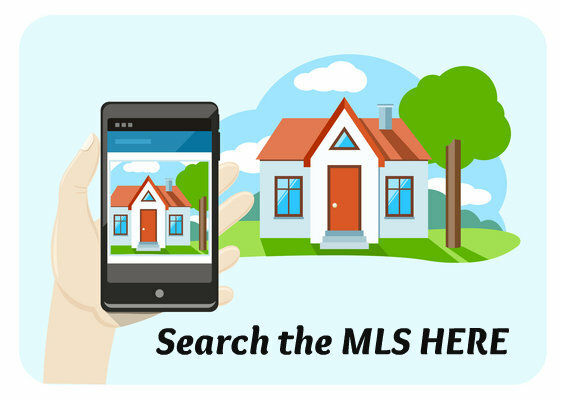 I am your local real estate agent that is ready to guide you every step of the way. 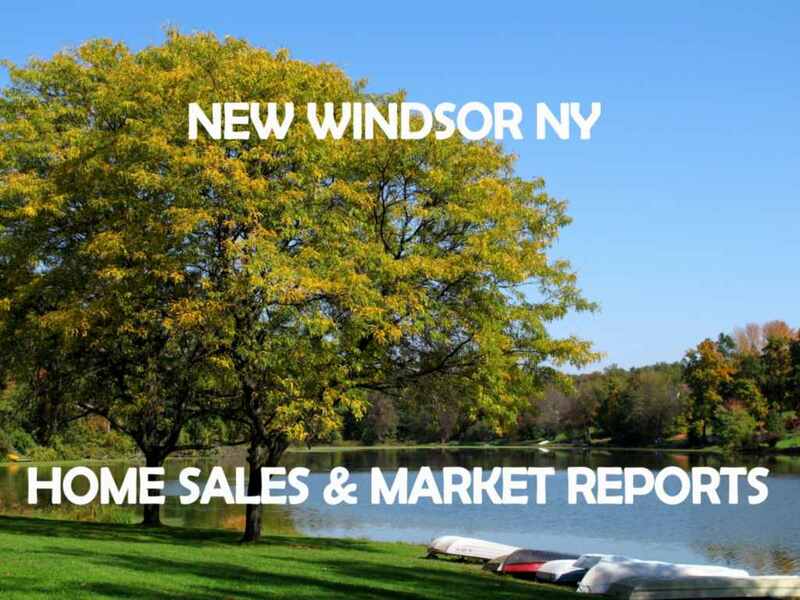 What Homes SOLD in New Windsor NY 2015? Statistics represent single family homes for sale in New Windsor NY (source HGMLS ). Information is deemed reliable, but not guaranteed.